A few more days from now and the whole world will celebrate Mother’s Day. I’m sure all of us are brainstorming right now what could possibly the perfect gift that we can give our beloved mothers and well another issue we are debating upon is also our budget in actually buying this gift. Year by year, we might have given her the same old boring stuffs or we might even have forgotten to give her anything at all (which is definitely the worst thing we could have ever done or not). Well, this year let’s all keep our fingers crossed and wish that this year is going to be different. If you happen to be in Singapore before this special occasion, why don’t you try and visit these places and surprise her during her special day. After all, she was the one who gave birth to you. Thanks to her you are in this world and you’ve experienced how to live. Hence, she definitely deserves the best. Treat your mom this Mother’s Day. 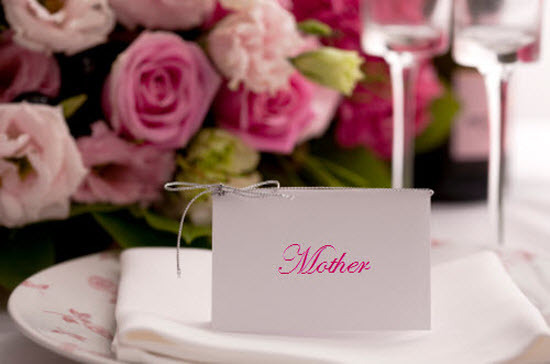 Here are a couple of ideas you might want to try with your mom during her special occasion. Check that new resto and bar in your neighborhood. Have a date with your mom and spend time with her. Aside from enjoying a sumptuous meal, the time spent with her is definitely worth it. So, here are some hot picks for you to choose where to take your mom on a date. Hello goddess of the hunt—Artemis. Remember her from your Greek mythology? She is depicted as the huntress strolling casually in a forest with a deer. 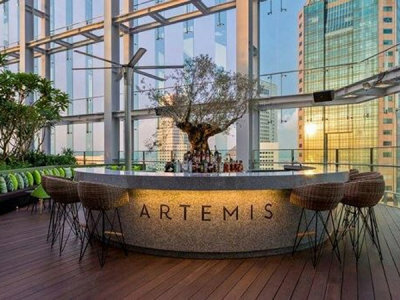 Well, make yourself at home in Artemis Grill and feast on a three-course meal that you might not have tasted before. This grill features a Mediterraneancourse while enjoying a breathtaking view of Marina Bay skyline. By the way, before checking this out you should better be sure that your mom isn’t afraid of heights before you take her there. However, if she is an adventure-seeker and love to live on the edge—well, a breathtaking view of Marina Bay Skyline is just a starter. 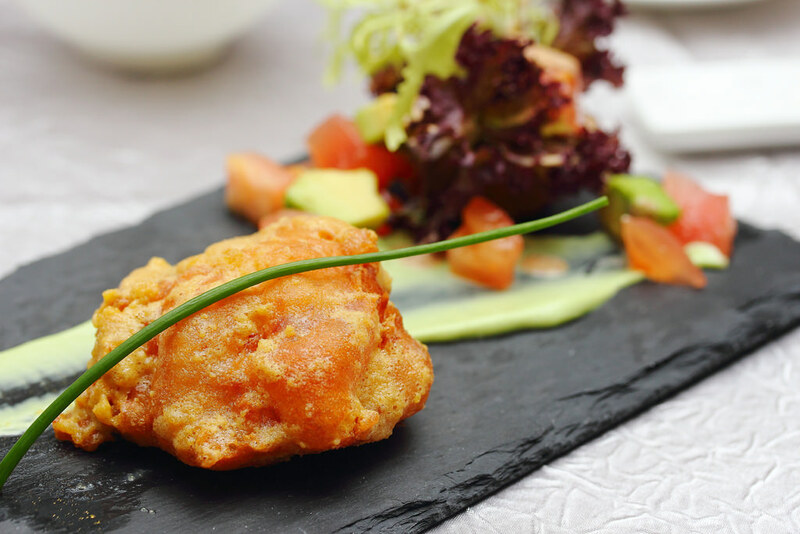 If your mom is into Chinese cuisines which if I may say one the best cuisines one can ever taste, make up your mind and go straight to Crystal Jade Prestige, which offers five dim sum items which are not only mouth-watering but gastronomically satisfying as well. Well here you go, two of the best places you can check out for Mother’s Day. We better book as soon as we can so as to avoid getting left behind with nothing for our dearly beloved mothers.